Roger's Favorites: directors Guillermo del Toro, Alfonso Cuarón and Alejandro González Iñárritu. Crossword plagiarism scandal; Marcia Clark on FX's O.J. 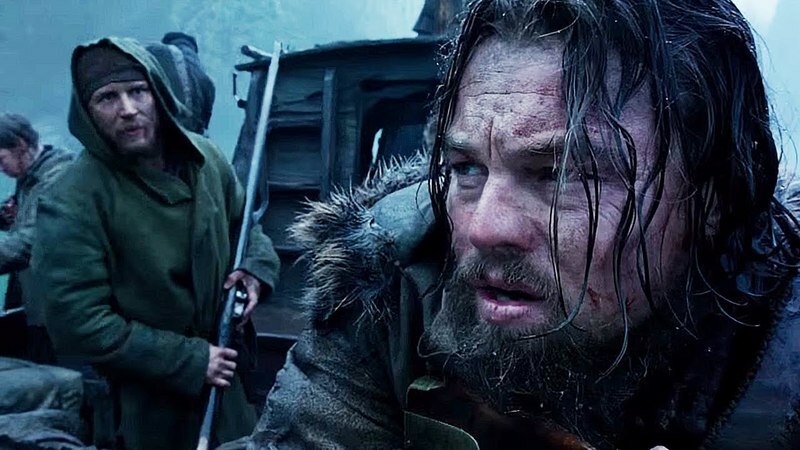 series; Licensing ambient stadium music; Jenny Beaven on her Oscar outfit; Hollywood's enduring whitewashing. 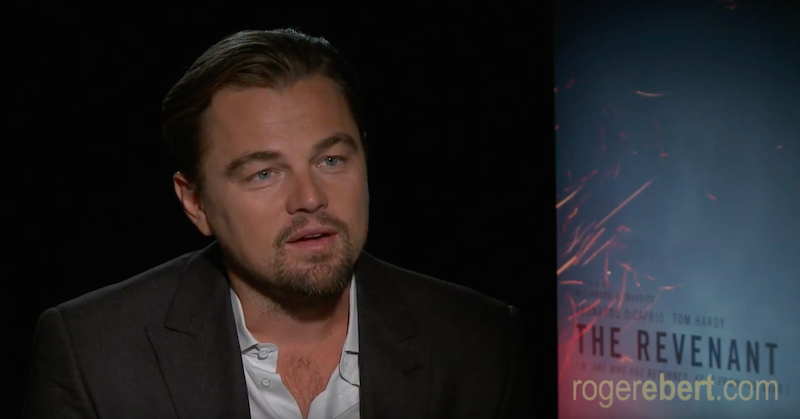 A video interview with Oscar nominees Leonardo DiCaprio and Alejandro González Iñárritu. Undocumented dreamers; Karl Glusman on "Love"; John Sayles on "Eight Men Out"; Massive hacking of prisoner phone calls; The horror of "Room."